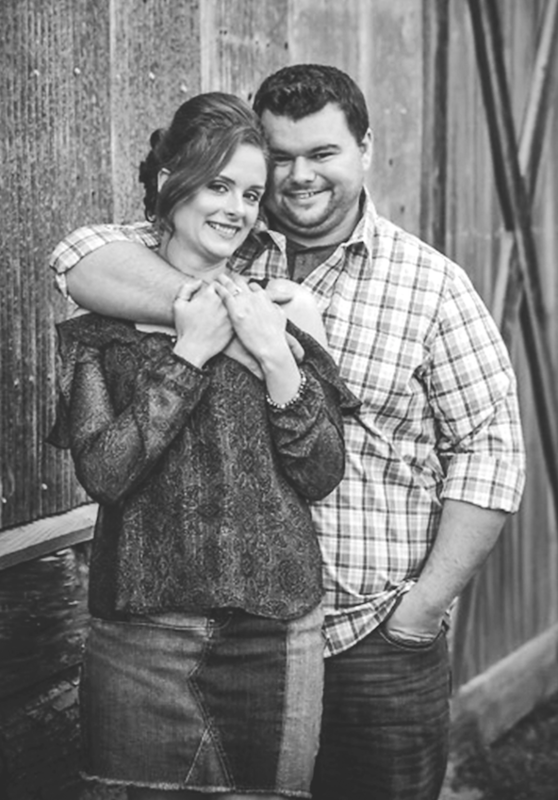 Mr. and Mrs. Timmy Shoemaker of Chestnut announce the engagement of their daughter, Ashley Diane Shoemaker, to Evan Randall Warren, son of Mr. and Mrs. Randall Warren of Chestnut. Ms. Shoemaker is a graduate of LSUS Allied Health with a Bachelors in Clinical Laboratory Science. Mr. Warren is a graduate of LSUS, obtaining a Bachelors in Community Health with a Pre-PT concentration.